WPBO maintains three blog categories to keep you up-to-date with happenings at the Point. Click below to read the latest posts. 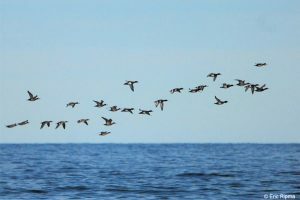 This blog is your go-to for recent sightings at the Point, including vagrants and rare species that have been spotted. The unique juxtaposition of land and water at the Point funnels many birds through WPBO. 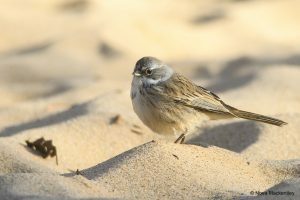 Over 340 species have been identified at the Point, so be sure to check this blog for regular updates! Seasonal staff at WPBO conduct waterbird counts in the spring and fall and a spring raptor count. During the seasons, counts are conducted daily. Raptor counts run March 15-May 31 from 9 a.m. to 5 p.m. Waterbird counts run April 15-May 31 and August 15-November 15, 8 hours starting at dawn daily during each season. The “hawk deck” and waterbird shack are accessible to the public, and you can follow this blog to get regular updates during the counting seasons! WPBO has conducted seasonal owl banding for over three decades. There are currently three owl banding seasons: spring, summer, and fall. Owl banding runs nightly in the spring from March 15-May 31, in the summer from July 1-August 25, and in the fall from September 15-October 31. Check this blog during the owl banding seasons to learn about the nightly banding and to see photos of the owls banded!